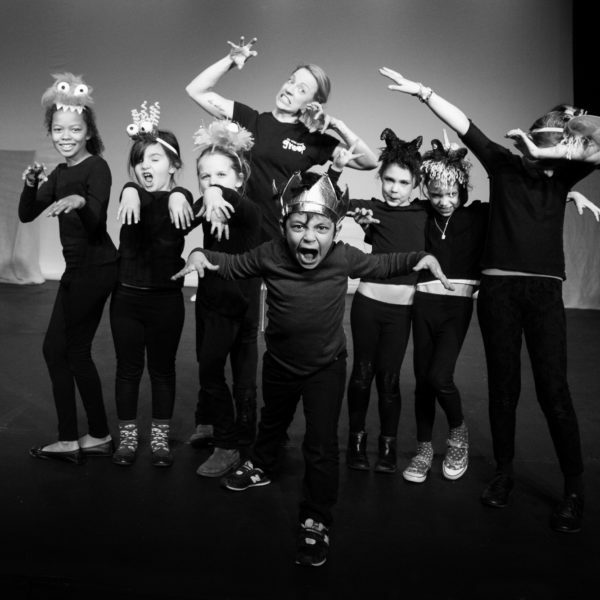 In what marks a fantastic addition to our summer workshops programme for kids and teenagers, Holly Ray and Aaron Tonks will be leading a group of up to 30 young actors on a musical showcase extravaganza. 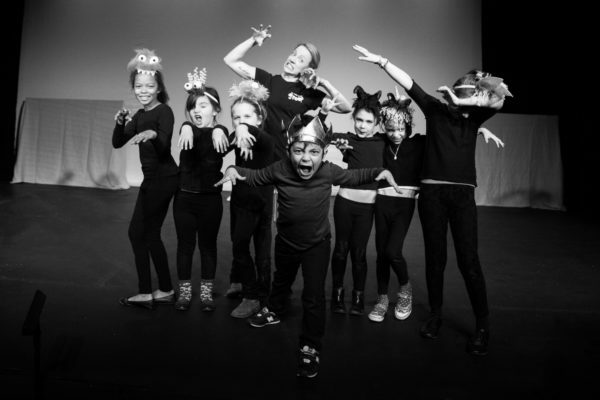 Join us for a week of focused fun where we will put together a 20 minute version of the West End hit, ‘Matilda’, together with excerpts from other classics. The holiday week is suitable for 6 – 16 year olds with the groups being split between an older and younger group based on sign ups. For those that aren’t keen on doing all three disciplines – singing, dancing and acting – but still want to be involved, there will be opportunities to design and create other aspects of the production. "This drama group is perfect for Elliott. After years of marking time with his previous drama course, he’s made amazing progress this term. It has been a terrific decision to join!"